Located north of Boston, Cambridge has one of the most highly sought after markets in the country. Cambridge’s highly educated workforce comes from the world-renowned universities located in the area, Massachusetts Institute of Technology (MIT) and Harvard University. Major industries with office space in Cambridge include pharmaceuticals, technology, finance and nonprofits. 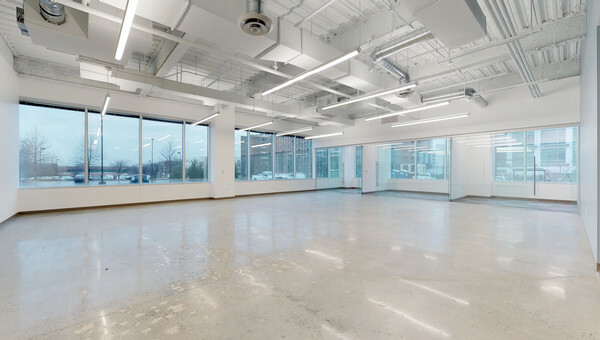 Cambridge has beautiful historical buildings that have been refurbished into office lofts and mix use spaces as well as brand new state-of-the-art buildings. Be sure to take a break from work and visit one of the many unique ethnic restaurants in Central Square. Cambridge consists of several top neighborhoods that small business owners and entrepreneurs can explore for office and coworking space. 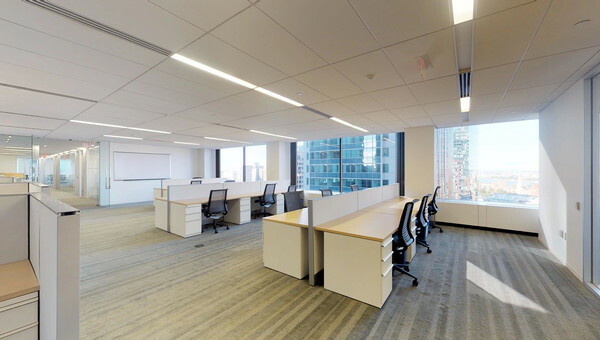 Kendall Square: If you’re a small business with entrepreneurial spirit, look for office space in Kendall Square, a square mile known for having a high concentration of startups that have continued to produce some of the most innovative ideas. 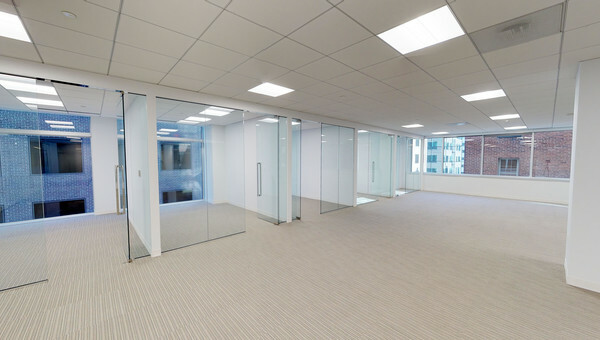 Or lease space in the Cambridge Innovation Center, a large coworking space in Kendall Square. Inman Square: Adjacent to Kendall Square and MIT, this neighborhood boast a lot of restaurants, bars and retail that could work for entrepreneurs looking for a live-work-play neighborhood for their office space. Harvard Square: Located just steps from Harvard to access top talent, this highly walkable area has a lot of low to mid rise buildings with plenty of amenities. 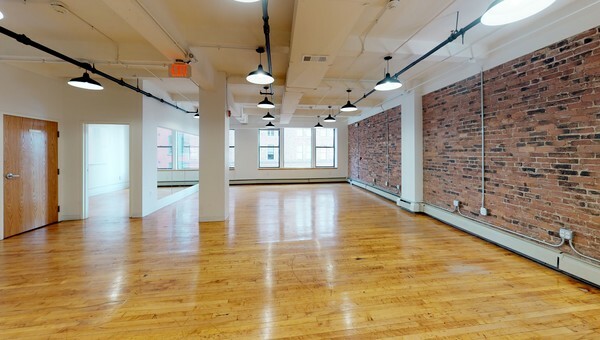 Ready to look for office or coworking space for rent in Cambridge? Truss can help you find what you’re looking for in this competitive market. Spaces are going quickly, but Truss uses artificial intelligence to give you personalized results in 60% less time. Truss has listings in all of the top Boston neighborhoods. Start your search today.